Gnome MPV 0.15, a simple GTK+ frontend for MPV media player, was released a day ago with enhancement. Here’s how to install it in Ubuntu 18.04, Ubuntu 16.04. 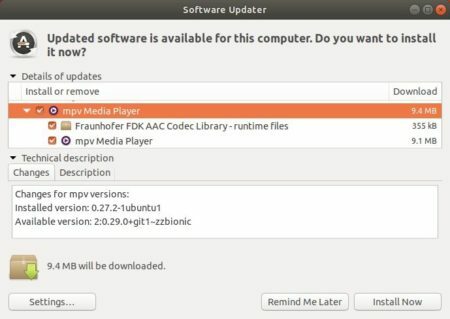 While Ubuntu Software only provide an old version of Gnome MPV package, you can install the latest software package either via PPA repository, or using the Flatpak (containerised software package). As both provide Gnome MPV 0.14 at the moment, I’ll update the installation instruction once the 0.15 package is published. 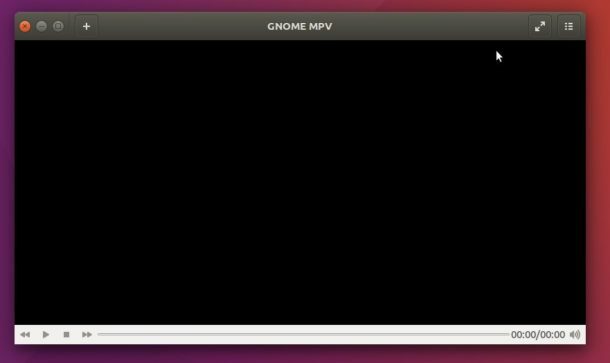 UPATE 1: Gnome MPV 0.15 now is available for install in Ubuntu 18.04, Ubuntu 18.10 via the PPA repository.